Update: He now says he plans to support Dataportability.org, the open standards stack for the ubiquitous sharing and remixing of data. Update II: Ironically there is now a Facebook group supporting his re-instatement. 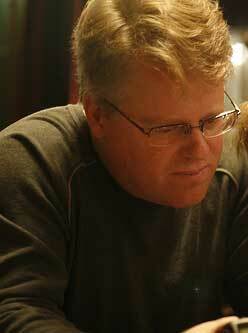 And if you’d like to see what Scoble would look like as a revolutionary, check this out.